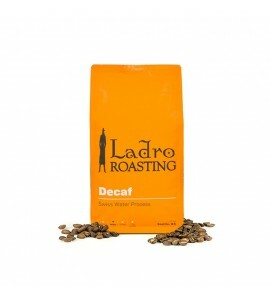 Caffe Ladro first opened their doors in 1994 and pioneered the sustainable and ethically produced coffee market. With an emphasis on quality coffee, Ladro strives to create an intimate, friendly atmosphere in all of their 13 coffee shops in the Seattle area. 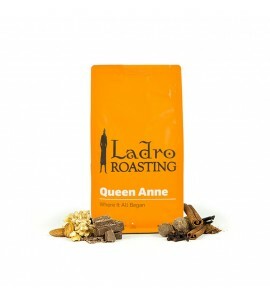 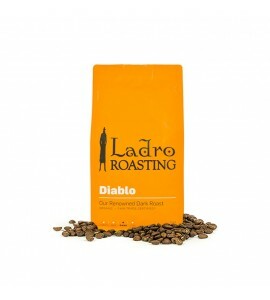 Ladro is a truly amazing company with award winning coffee.